With the frantic Christmas period fast approaching, it’s maybe time to think about a little ‘you’ time. Champneys resorts serve as an oasis of calm in today’s hectic world. 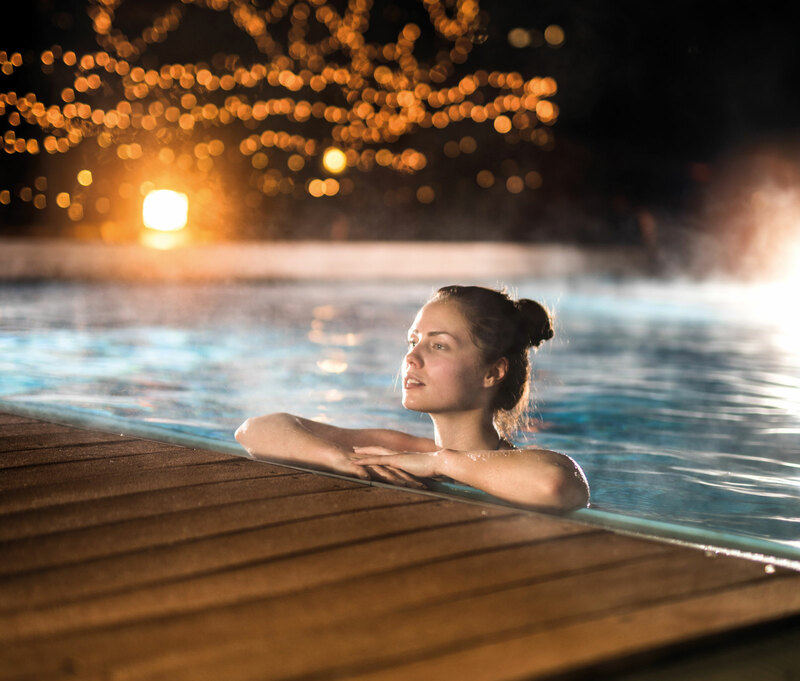 For those seeking a slice of spa indulgence, a pampering treatment, positive lifestyle changes or something a little more strenuous, Champneys have got you covered. Here at Heart, we’ve teamed up with Champneys to give you the chance to win a break for two people at a Champneys of your choice. Just answer the question below…. Champneys spa resorts stand as a beacon of health and wellbeing and a place to invigorate the senses. Established in 1925, Champneys was the first health resort of its kind and continues to inspire generations to rest, refresh and re-energise within the walls of its four serene spa resorts and two spa hotels. Each of their spa locations – Forest Mere in Hampshire; Tring in Hertfordshire; Henlow Grange in Bedfordshire; Springs in Leicestershire, Eastwell Manor in Kent and now Mottram Hall in Cheshire - is situated in beautiful, natural surroundings, making your spa days truly relaxing with every moment. 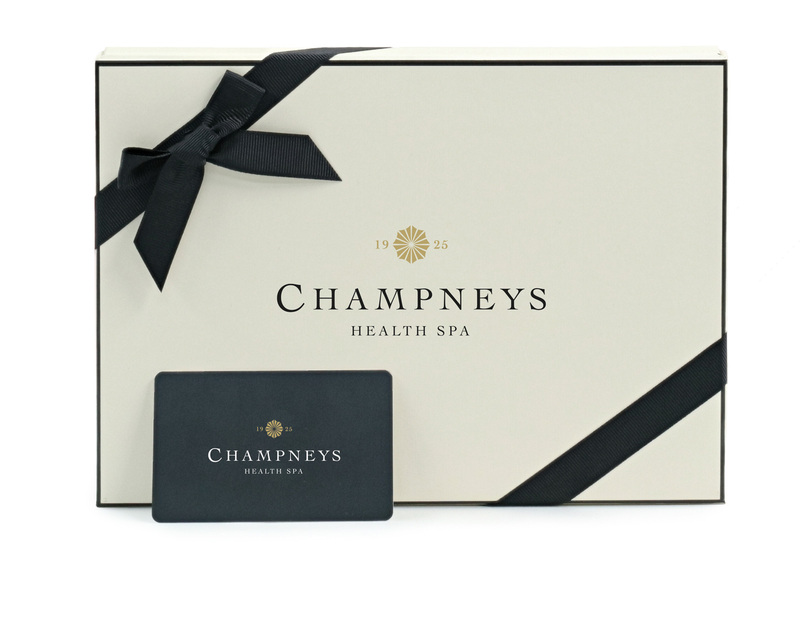 Champneys has an experience for everyone this Christmas. Whether it’s a dip in the Jacuzzi, a relaxing facial, an inspiring fitness class or a well-earned delicious meal, we’ve got it all wrapped up for you. Wellbeing, well-gifted, only at Champneys. *t’s and c’s apply. 20% extra free applies to gift cards of multiples of £50 or more. Offer ends 21st December 2018.